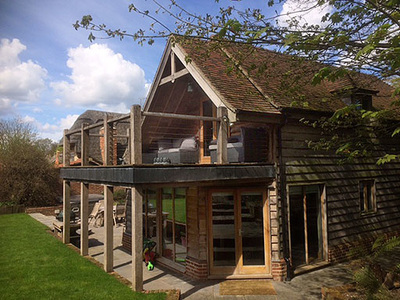 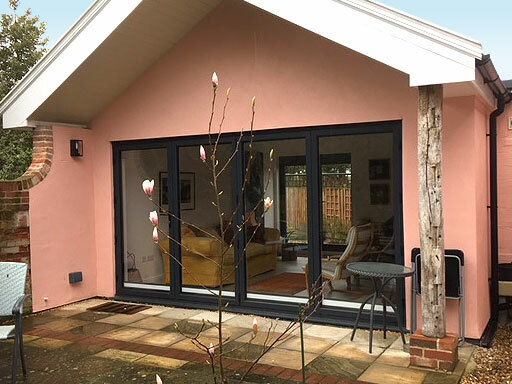 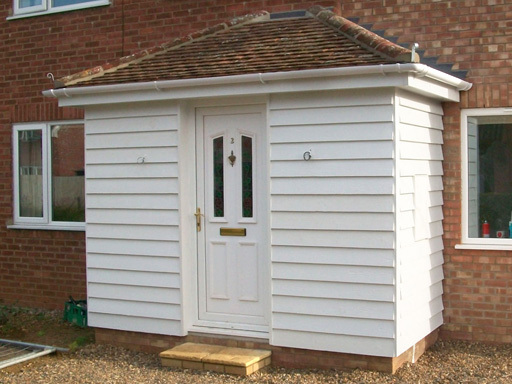 ​L&S Builders have years of experience building extensions that complement the design and structure of the original property. 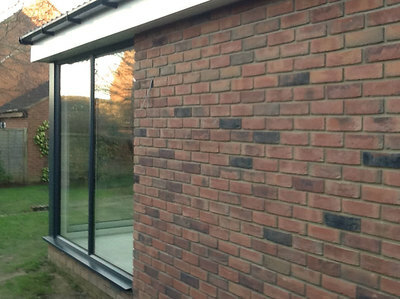 We will project manage your extension from initial planning through to completion with minimal disruption to your daily life. 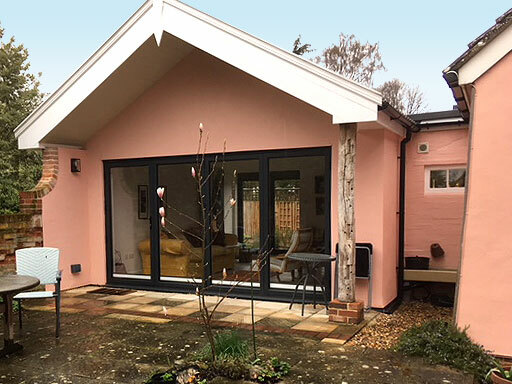 Regardless of your budget L&S Builders will have the solution for your extension building project in the Bury St Edmunds or Suffolk area. 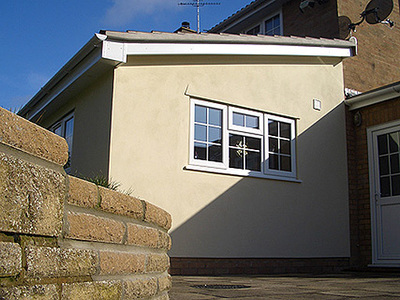 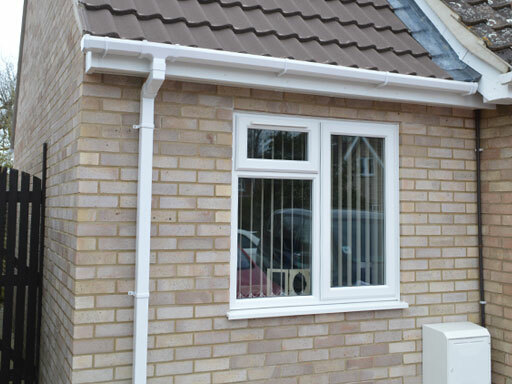 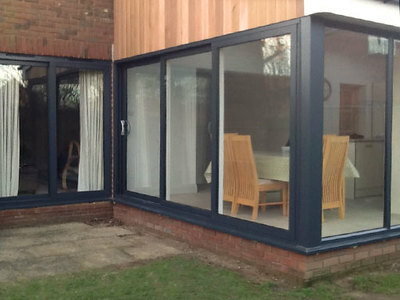 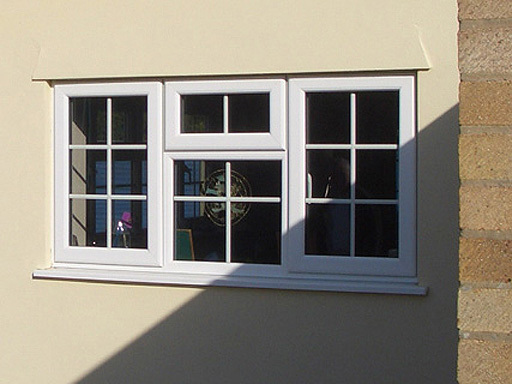 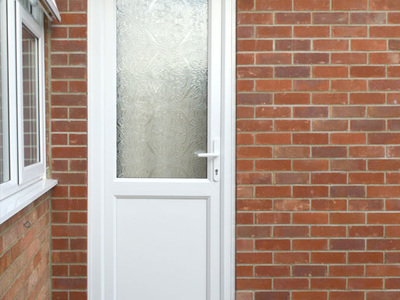 ​Contact L&S Builders now for a quote on your new extension. Exterior view of extension with patio. 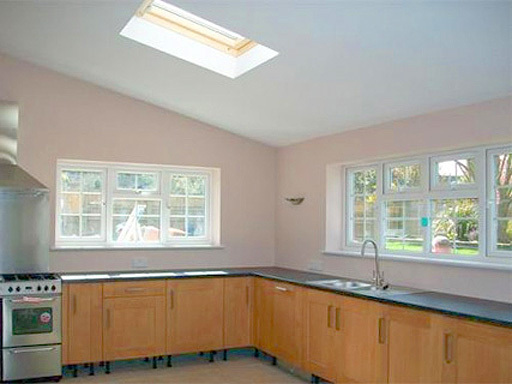 Living room extension, Fornham All Saints. Exterior view showing glazing and wood panelling. Detail of sliding door and wood panelling. 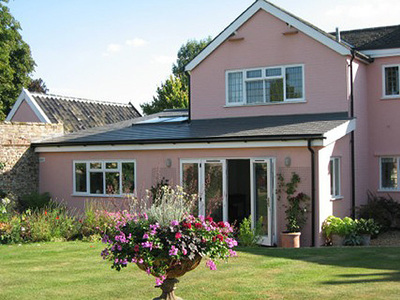 Exterior view showing painted weatherboarding. 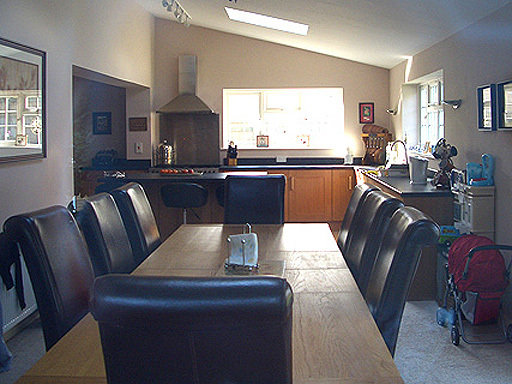 Interior view showing stone work surface. 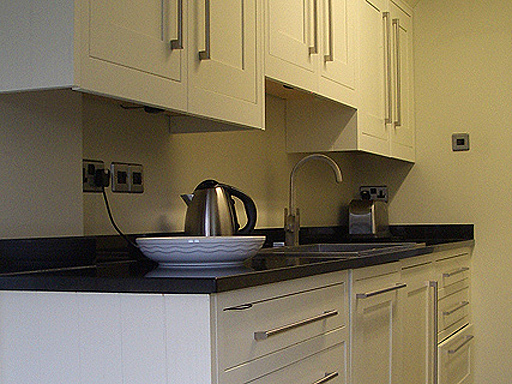 Interior view of kitchen units. 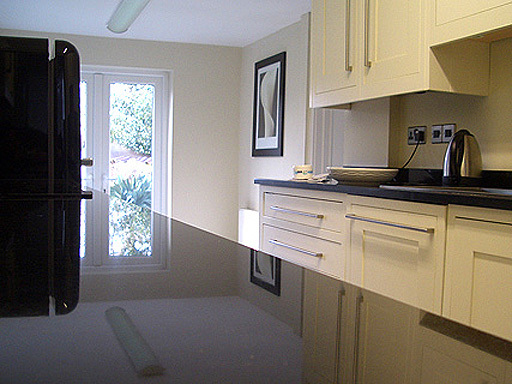 Kitchen extension, Bury St Edmunds. 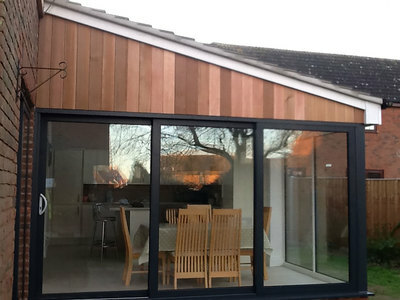 Weatherboard clad extension and balcony. 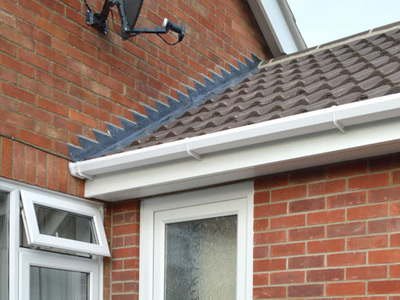 Detail of join between original building and extension. 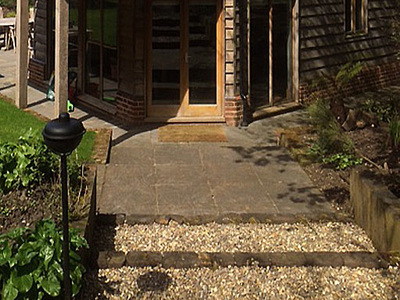 Stone paving, brickwork and gravel path leading to double doors. Oak extension and balcony, Dullingham. 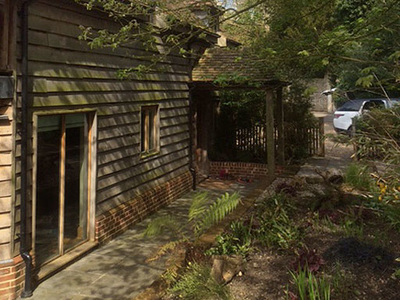 Exterior view of completed extension from garden. 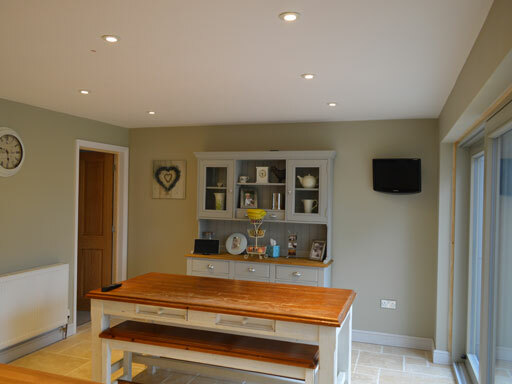 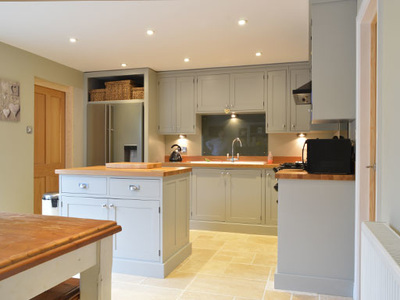 Kitchen units and interior fitted by L&S Builders. 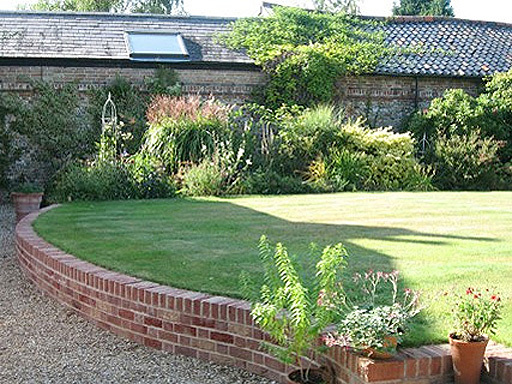 New garden wall immediately adjacent to extension. 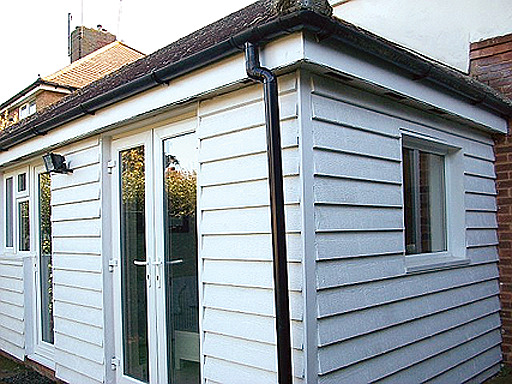 Detail of weatherboard clad front porch. 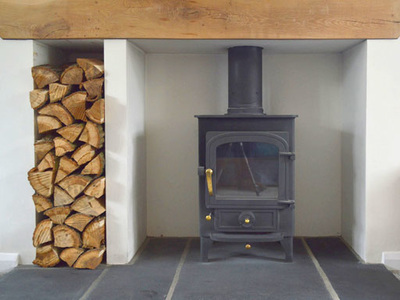 Fireplace with built in log storage and slate surround. Extension, porch and fireplace, Risby. 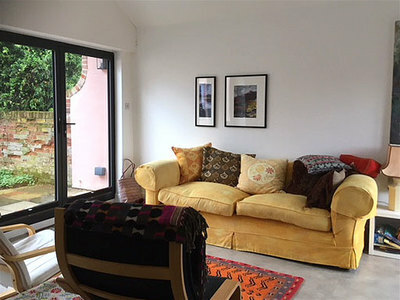 Lounge area with doors leading to garden. 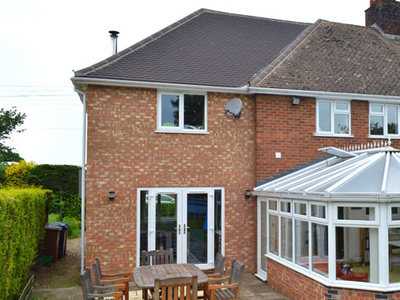 Roof detail showing join between main house and extension. 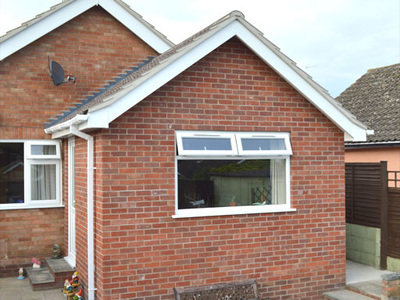 Rear bedroom, Abbots Road, Bury St Edmunds.